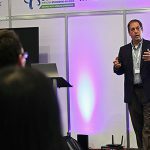 Dan Klaeren explains a business model that may transform the way that Wi-Fi is bought and sold, in an article in Capacity magazine. 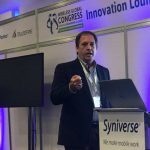 Telecoms.com reports on the recent launch of Syniverse’s Wi-Fi roaming solution at Wireless Global Congress London. 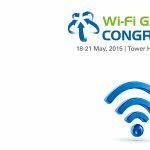 Dan Klaeren reports from one of the biggest trade shows dedicated to Wi-Fi and wireless connectivity. 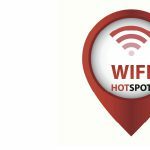 Next Generation Hotspot offers a more seamless and automated way to connect to public Wi-Fi. 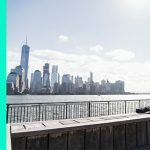 “Wi-Fi Roaming Business Case White Paper” aims to make Wi-Fi access more simplified and more consistent for business travelers. The trial of an advanced network called Next Generation Hotspot promises to make Wi-Fi connectivity more seamless.